AE Smith examines the benefits of effective service provider training to senior living facilities and its occupants. On May 26, General Manager for Western Australia, Graeme Stewart, presented at the Facility Management Association (FMA) Ideaction’s National Facilities Management Conference and Exhibition, examining how service provider training can improve culture, safety and reduce risk in senior living facilities. After a challenging encounter at a client’s senior living facility, AE Smith took the initiative to commission train our Heating, Ventilation and Air-Conditioning (HVAC) Service Technicians. For our Service Technicians, it can be confronting when faced with senior living residents who have dementia, and are unable to voice their needs. The senior living sector is an area that we feel our presence can grow, and it is important for us to teach our people how to communicate appropriately. 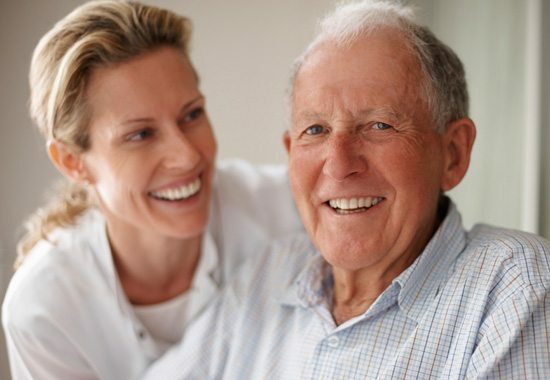 AE Smith intends to educate every Service Technician about dementia, increasing care and safety through the development of necessary skills required to effectively communicate and work safely amongst senior residents. Across Australia, 75 (and counting) AE Smith Service Technicians are now trained to deal with those suffering dementia, and an overall senior living environment. For AE Smith, the best way to tackle communication barriers within the senior living environment is to care.